Over 1200 admitted students and their families attend the first Admitted Student Day at Hofstra this weekend. There was much excitement throughout the day as admitted students had the opportunity to experience a day as part of the pride. 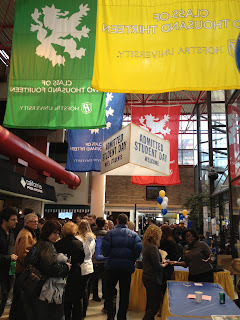 The Hofstra University Welcome shared lots of valuable information and experiences through the key speakers. 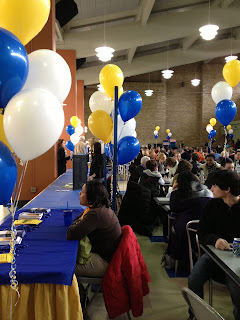 Various student groups performed at the student services fair, where attendees were given the opportunity to talk one-on-one with students and faculty about joining the pride. 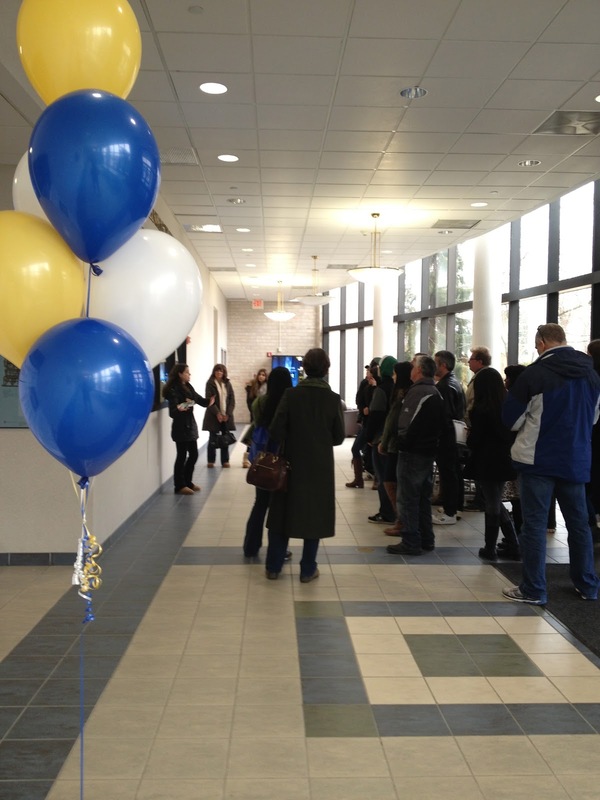 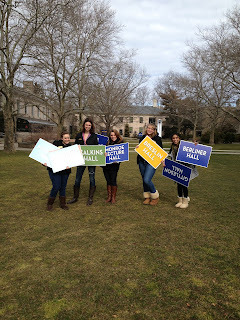 It was also the perfect opportunity to tour the different residence halls that Hofstra offers.